[prMac.com] Kaunas, Lithuania - Montibus, the developer of add-ons for Pixelmator app, today is pleased to announce the release and immediate availability of Suite for Pixelmator 1.0, their new graphics app for Mac OS X. Suite for Pixelmator features more than 1500 new brushes, shapes, gradients and styles. A huge variety of different items support custom palettes of the Pixelmator app with the additional tools. Categories and subcategories make really simple to find an item you need in a huge powerful and stylish collection. As the Pixelmator app is designed from the ground up for the Mac, the add-ons have the same power, gorgeous effects and allow enhancing the photos fast and super-easily. Extraordinary brushes, shapes, gradients and styles for the Powerful app - Pixelmator - are the fantastic tools for your amazing work. 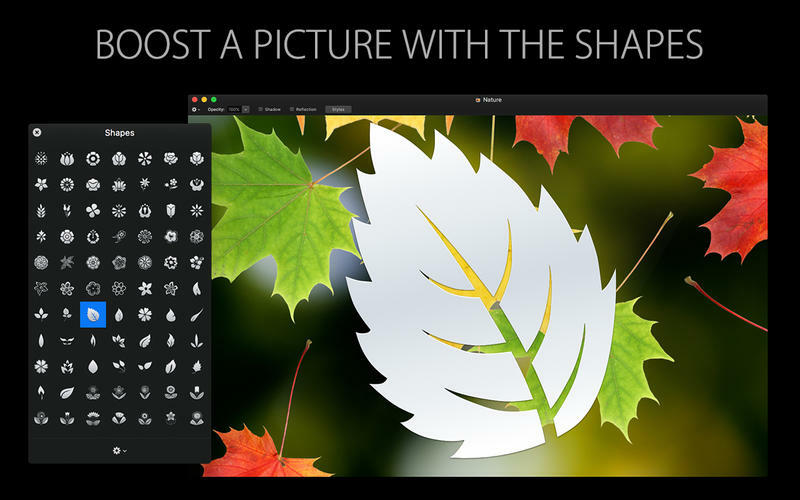 Creating a great-looking image with the Suite for Pixelmator is really easy. It provides everyone with pre-made brushes, shapes, gradients and styles. Creating a superb picture with the brushes is fast. Adding shapes with special colors to the image is fun. Putting a subtle gradient on the text, shape or background is impressive. Using the styles for different elements is entertaining. Brushes, shapes, gradients and styles are available today and every Pixelmator user is just one click from creating a masterpiece. Adding more depth to the picture, making the photo lively and emphasizing the main details in the image becomes so simple like never before. Mix and design much more with the great Suite for your great work. Suite for Pixelmator 1.0 is priced at $19.99 USD and available worldwide exclusively through the Mac App Store in the Graphic & Design category. Suite for Pixelmator app requires Mac OS X Mavericks 10.9 or later. Pixelmator app is necessary for using brushes, shapes, gradients and styles. For more information about our product visit our company's website. 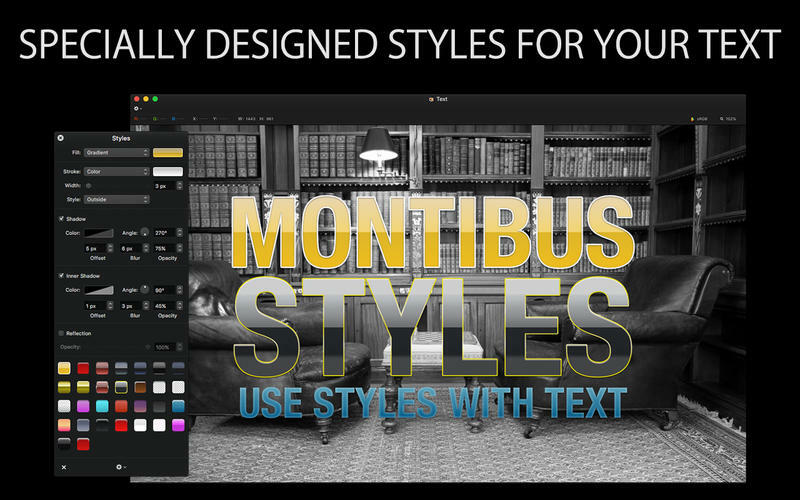 Located in Kaunas, Lithuania and founded one year ago, Montibus Company offers graphic design solutions for creating company style, websites, commercials, posters and other. Graphic designers and software developers team is creating entertaining and interactive design solutions for people around the globe. We seek for extra value in every new release to provide our users and fans with brilliant Mac apps and add-ons. Copyright 2016 Montibus. All Rights Reserved. Apple, App Store, OS X, Mac App Store and Pixelmator are registered trademarks in the U.S. and other countries.